Close-range Photogrammetry or Surface Scanner? Recently, Evin et al. 2016 have published a study comparing the accuracy of the three-dimensional reconstruction of five wolf crania using both photogrammetry and high-resolution surface scanner. For the photogrammetric images acquisition, they used an 8-megapixel (DSLR) Canon EOS 30D camera, mounted with a Canon EF 24–105mmf/4 L IS USMlens. The scanner-based 3D models were created using a Breuckmann StereoScan structured light scanner (http://www.breuckmann.com). The resulting 3D models were compared first through visual observation, and second with the computation of a mesh-to-mesh deviation map. The pairs of models were spatially aligned (using a least-square optimisation best-fit criterion), followed by a 3D landmark-based geometric morphometric approach using corresponding analyses. The results show that photogrammetric 3D models are as accurate in terms of coloration, texture, and geometry, as the highest-end surface scanners. 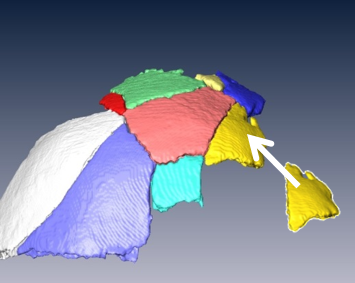 Minimal differences between photogrammetric 3D models and surface scanner-based models have been only identified on intricate topological regions, such the tooth row. Photogrammetry is becoming a common tool in archaeological and anthropological research. The major advantage of this technique is the speed and ease of image acquisition and reconstruction. Photogrammetry is an equally good alternative and less expensive than other more common techniques, such as structured light or surface scanners. In terms of archaeological samples conservation, photogrammetry could be in the future an excellent alternative to provide accurate replica models that can be widely accessible for research, without affecting the original collections. “Replacement of Neanderthals by Modern Humans” (RNMH) is a project aimed at investigating possible cognitive and behavioural differences between these two human groups. I belong to the team coordinated by Naomichi Ogihara at the Keio University, and we have now published a review article about digital reconstruction of fossil crania and analysis of their brain morphology. 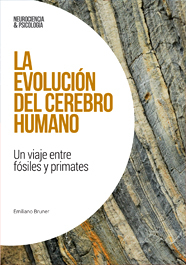 As engineers, we are trying to reconstruct the brain anatomy of Neanderthals and early modern humans according to numerical approaches and mathematical models. Soft tissues do not fossilize, so we are trying to provide a spatial estimation of the brain anatomical organization. As a first step, restoration of the original cranial morphology is necessary, because fossil remains are often fractured, fragmented, and deformed because of the taphonomic and diagenetic processes. Digital tools and virtual simulation procedures are used to achieve a more precise and objective morphological reconstruction. Mathematical approaches are applied in such computational techniques. 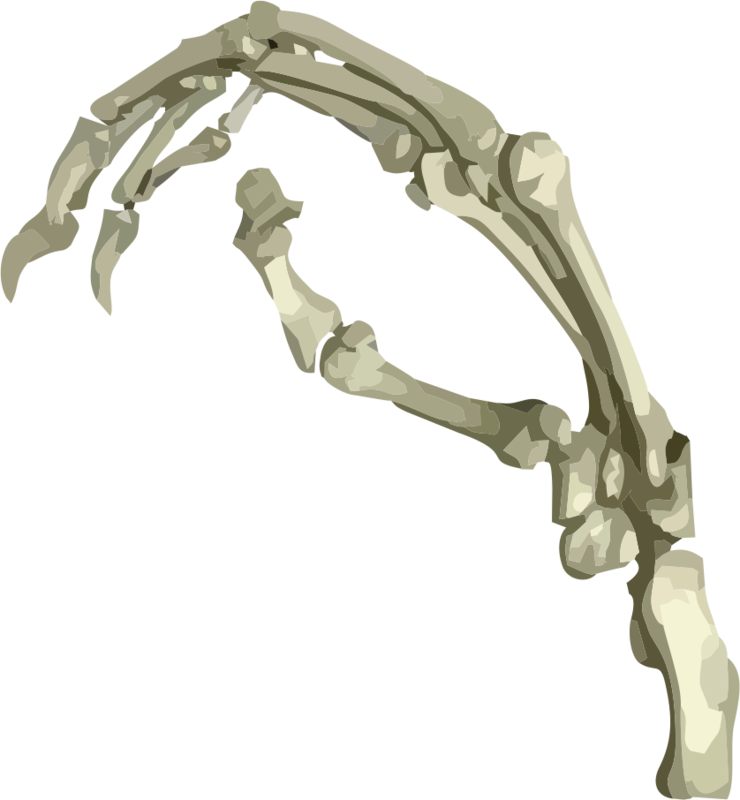 For example, cranial fragments are assembled based on smoothness (minimizing fitting error) of their joints. The deformation is corrected by affine transformation or thin-plate spline (TPS) function based on bilateral symmetry. Missing parts are interpolated by several mathematical approaches. This new paper reviews the current status of methods in computed anatomy, and it presents an overview on digital reconstruction of fossil crania, aimed at supplying computed methods to estimate their brain morphology.